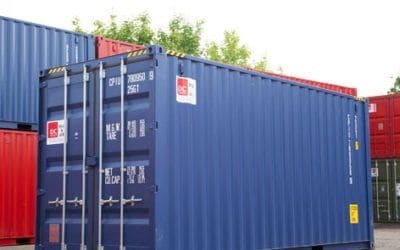 20-foot containers from DC-Supply A / S come as new and used ISO standard containers with CSC approval as well as double-door, side door, flatrack, open top and high cube containers. 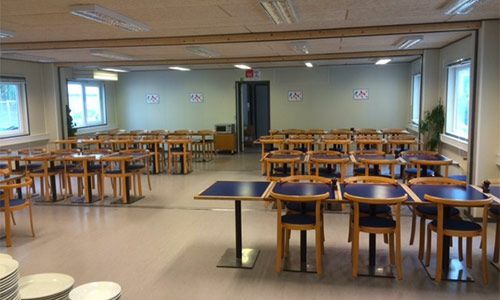 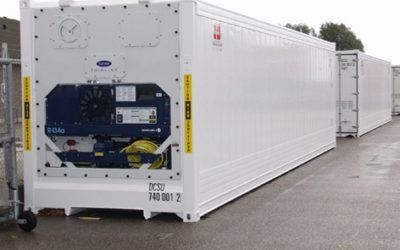 You can also choose an insulated container, refrigerated container or freezer container – and if the need for sea transport, our offshore containers are most likely the ideal solution. 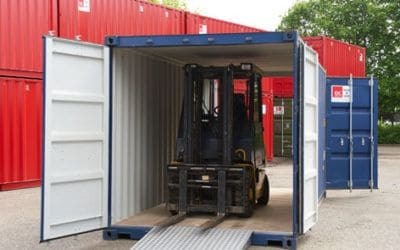 All our 20 foot containers are in very robust design and are thus able to handle many years of diligent use wherever the task is done. 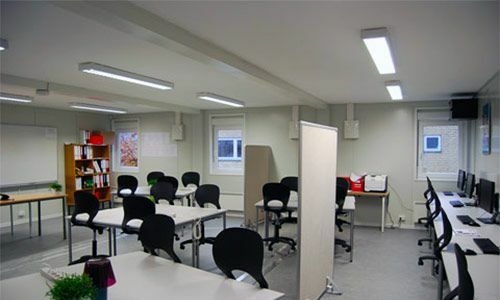 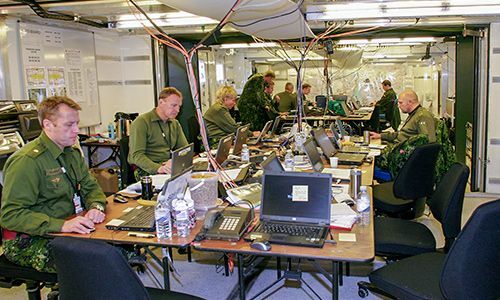 The many types of models mean that a suitable solution can always be found, regardless of the type and size of the goods. 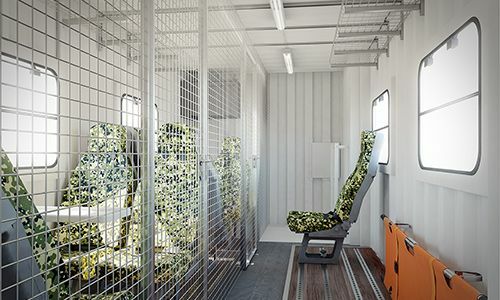 For example, temperature sensitive goods are secured with a cold-free container, both during transport and storage. 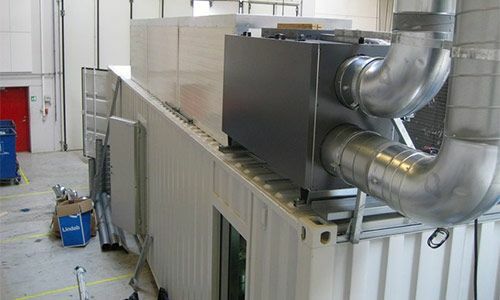 In addition, DC-Supply A / S offers cooling containers with solar cells and battery – so the container is self-propelled and independent of external power supplies or other connections. 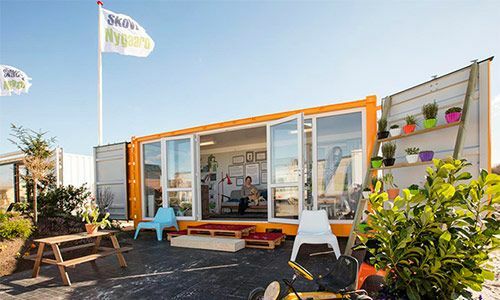 The container has both the standard container doors in the gable as well as a door on the long side. 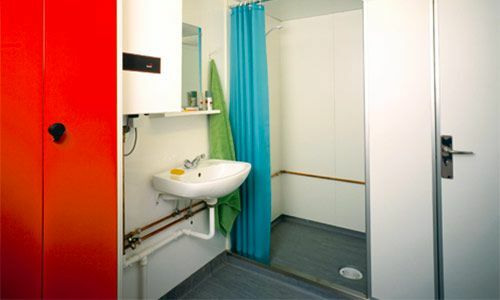 The side door container has full side opening and is suitable when there is a need for full access. 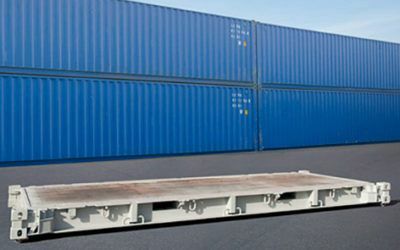 The platform standard, available in 20ft or 40ft ISO containers with CSC approval, does not have sides, ends, or a roof. 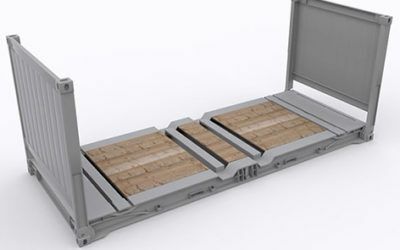 They are therefore used to transport oversized cargo that does not fit in the other container types. 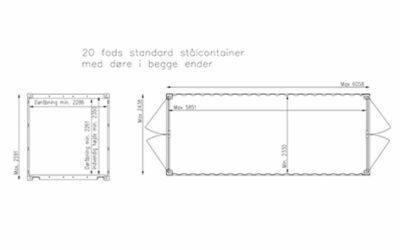 The standard 20ft and 40ft open top containers with CSC approval are particularly suitable for loading cargo with excess height. 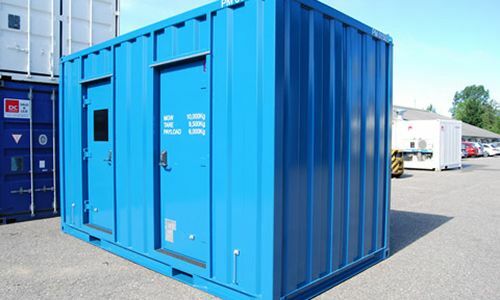 Our offshore containers with double doors are available in 10ft, 20ft, and 20ft high cube ISO containers with CSC approval. 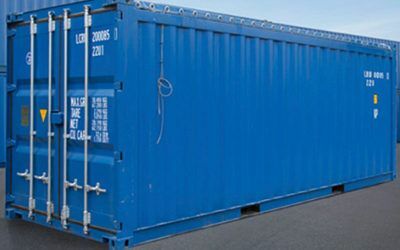 Our offshore container is a high cube ISO container with CSC approval. 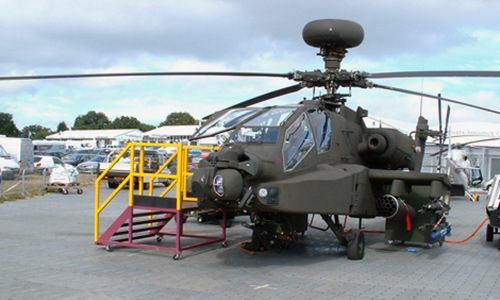 It includes chain slings of 10ft and 20ft. 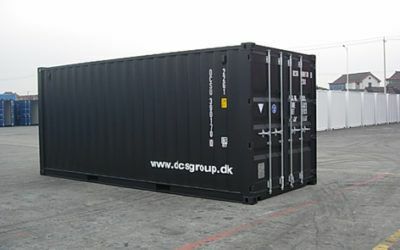 At DC-Supply, we can deliver 10ft, 20ft, and 40ft reefers. 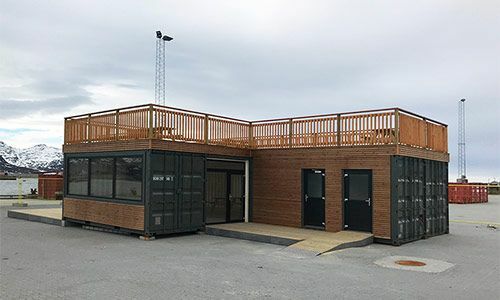 Standard 20ft and 40ft insulated steel containers ensure that your products are kept dry all year without being exposed to condensation, even under extreme temperatures. 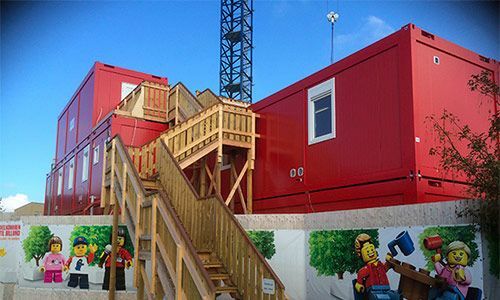 20ft and 40ft high cube containers have approximately 30 cm of extra height to offer. 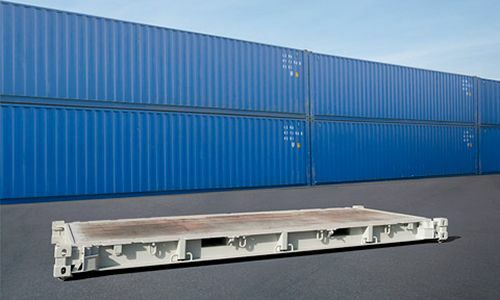 The Flat Rack standard 20ft or 40ft ISO container with CSC approval is particularly suitable for oversized cargo. 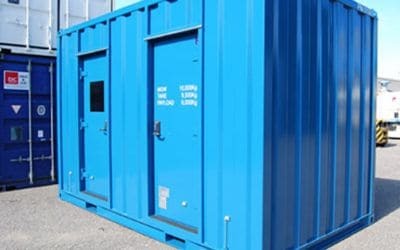 Our well designed standard ISO 20ft double door container with CSC approval is built to withstand many years of use. 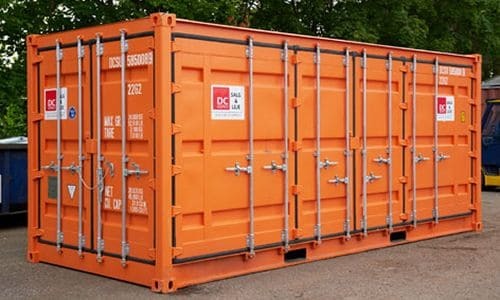 At DC-Supply, we can deliver both new and used containers, respectively 20 and 40ft ISO with CSC approval. 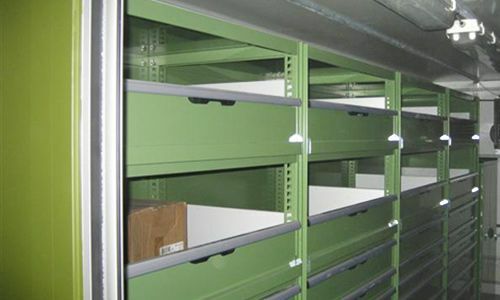 For oversized goods, either our flat rack or high cube 20 foot containers is a good solution. 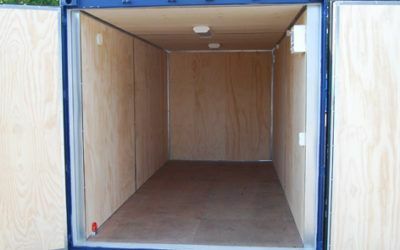 A container with side door opening or double-glazing also makes access easier in the case of goods of a more unmanageable or fragile type. 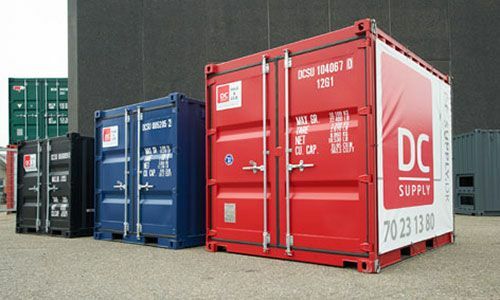 We also offer double-size containers in offshore version, incl. 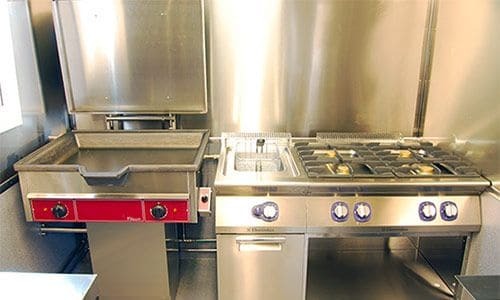 chain processing. 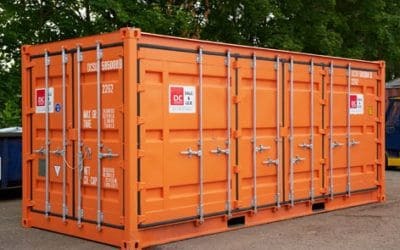 At DC-Supply A / S, it is possible to buy and rent 20 foot containers, and we are always ready for advice and guidance in relation to your particular project.